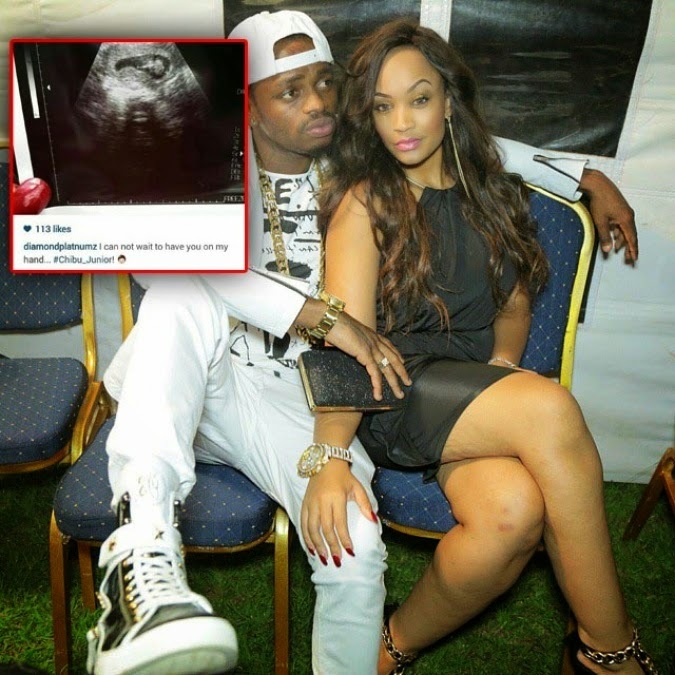 The super couple, who are making headlines across East Africa — Diamond Platnumz and Zari Hassan are expecting a child. 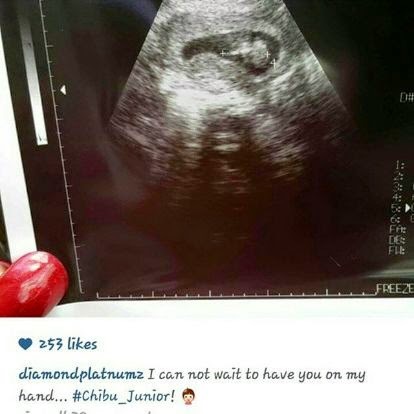 According to Diamond's platnumz today's instagram post that showed an ultra-sound result image and captioned it with the words "I can not wait to have you on my hand.. #chibu_junior!" which he later deleted — we have no idea why he deleted it..! The question is.... Why diamond decided to Delete the post? 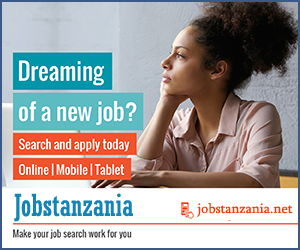 May be Zari asked him to delete it.. all we have is just speculations, I hope we will find out the Abra kadabla of this so called Project.